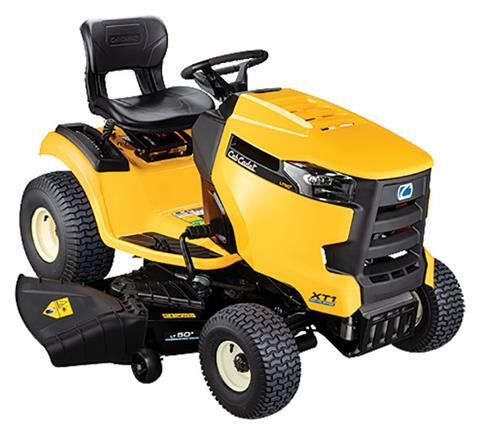 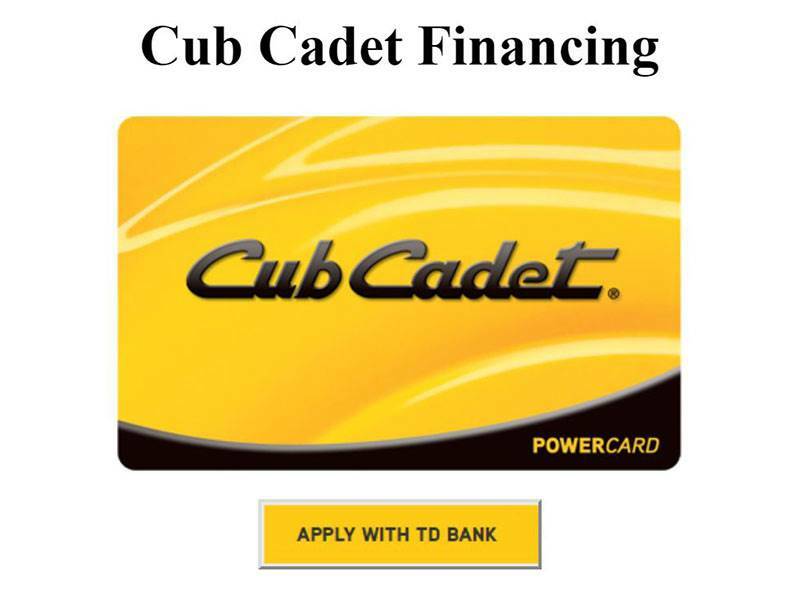 2019 Cub Cadet XT1 LT50 in. ADVANCED CUTTING PERFORMANCE: A muscular cutting system features stamped and fabricated cutting deck options built with heavy duty materials and an advanced belt design, ensuring durability and reliability while delivering the pristine Cub Cadet Signature Cut™ and an unprecedented level of bagging performance. 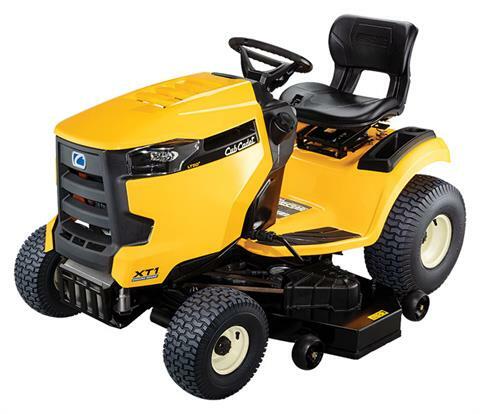 Tires rear - 20 x 8 in.